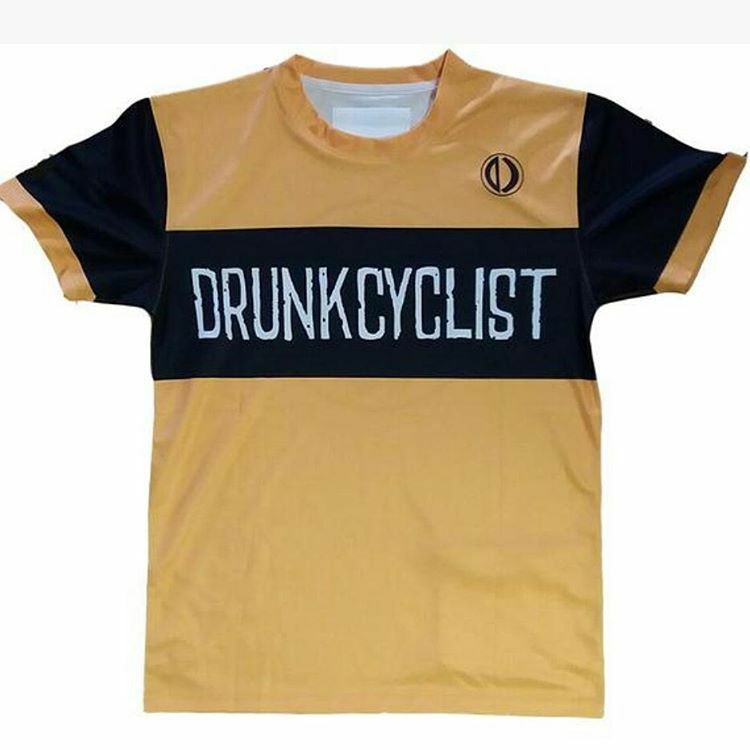 Drunkcyclist.com - 304/341 - Two Wheels. One Dark Lord. Alms for an old ex-leper?